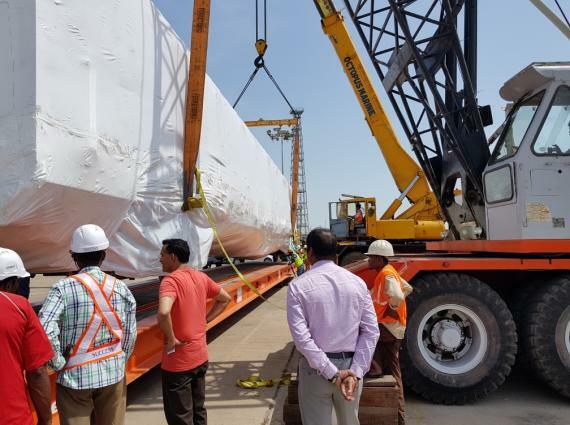 Vangard Logistics are members in India and are pleased to share the below photographs of railway train compartments shipped from India to Mexico. 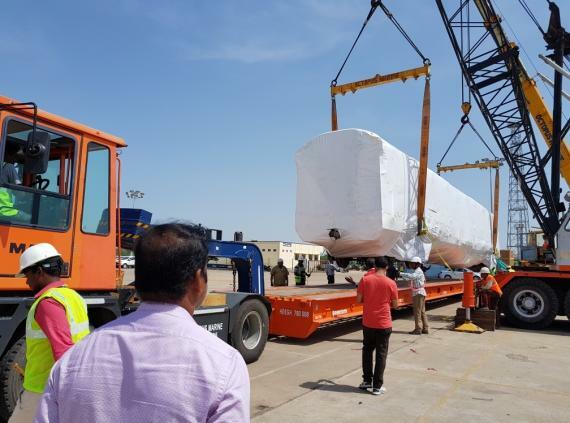 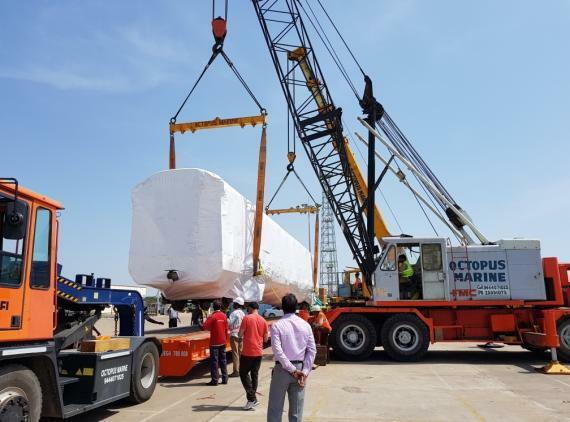 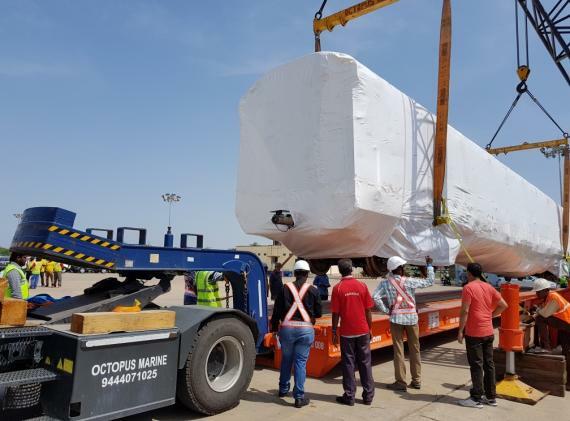 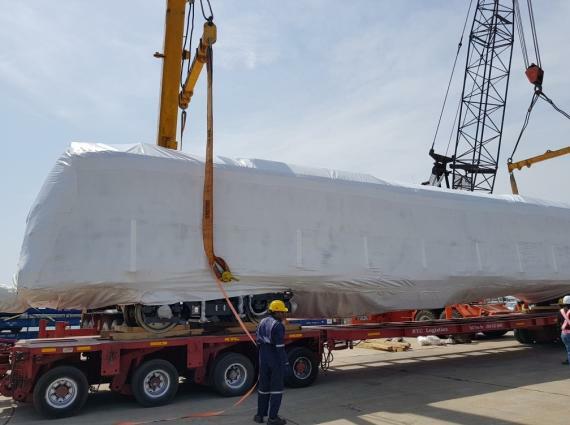 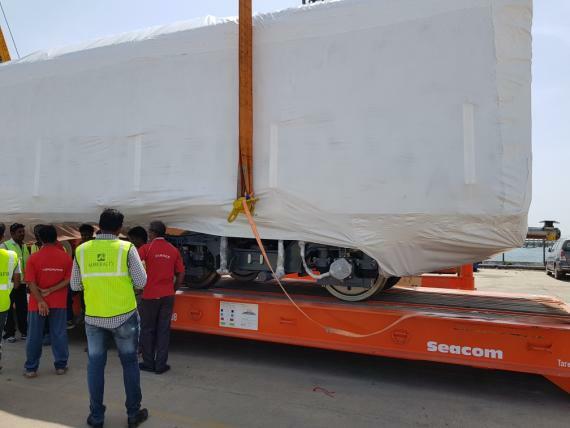 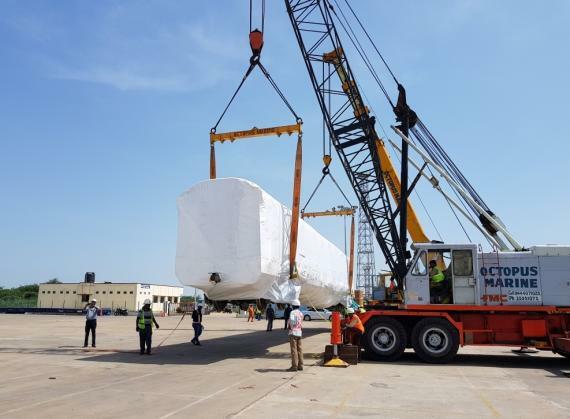 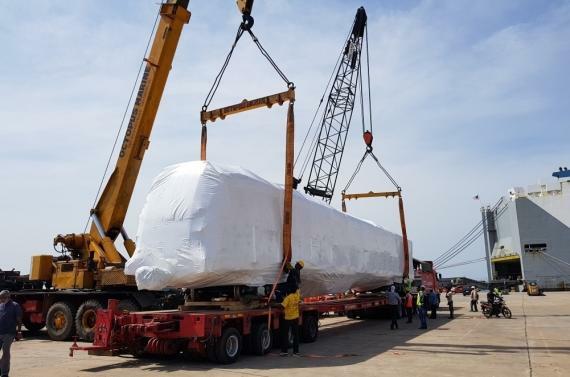 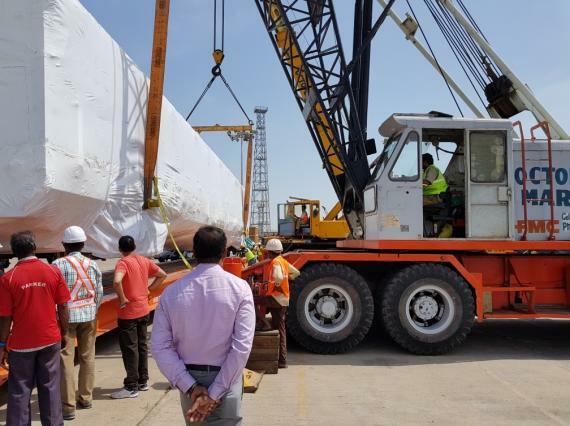 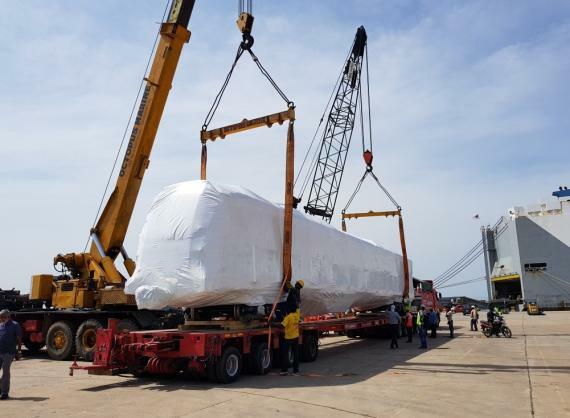 Director, Haribabu Loganathan: "This is the first loading at the Kattupalli Terminal in Chennai of this kind involving rail compartments on Mafi's loaded onto a RORO vessel". 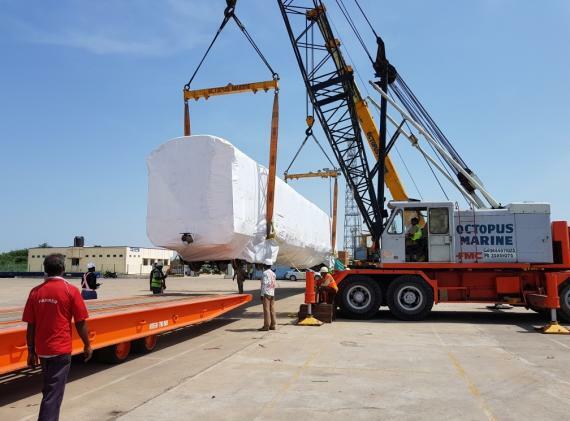 Vangard Logistics have a long experience of providing customised logistics solutions covering all the major ports of India. 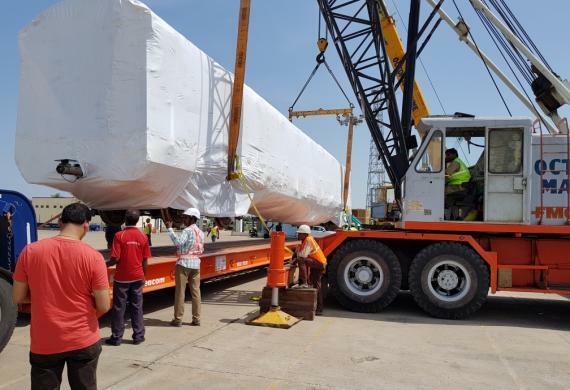 "With Vangard Logistics, you receive creative solutions and a rapid response for a safe & successful project completion!"